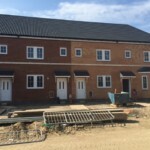 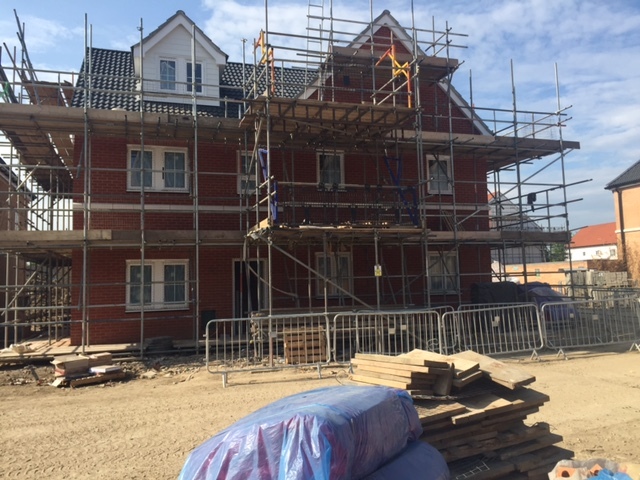 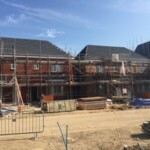 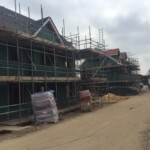 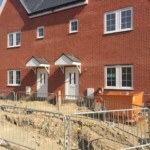 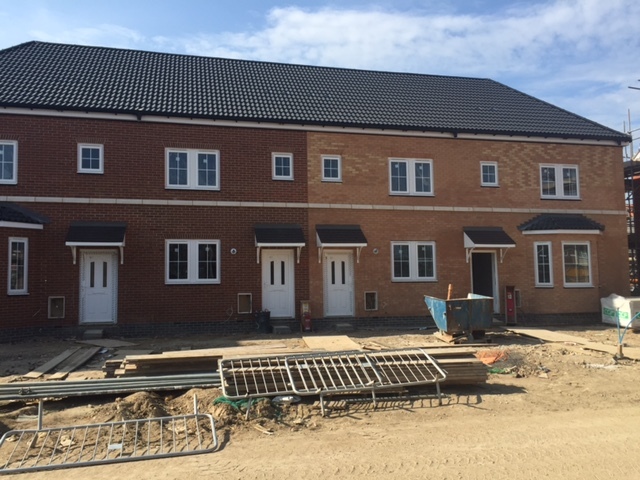 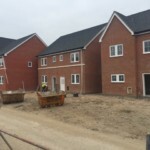 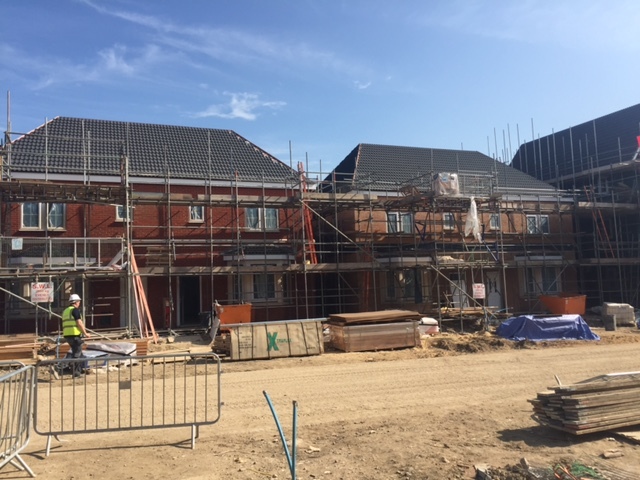 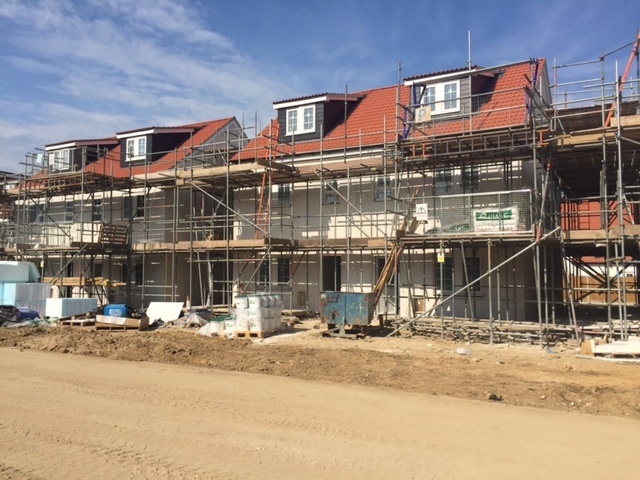 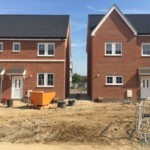 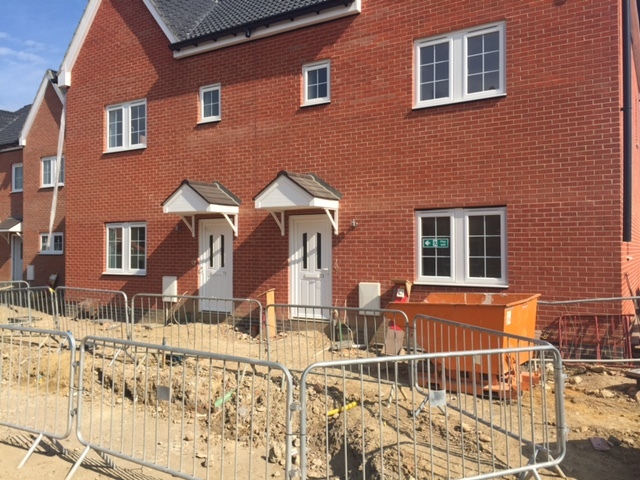 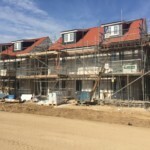 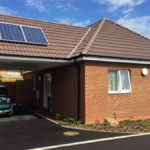 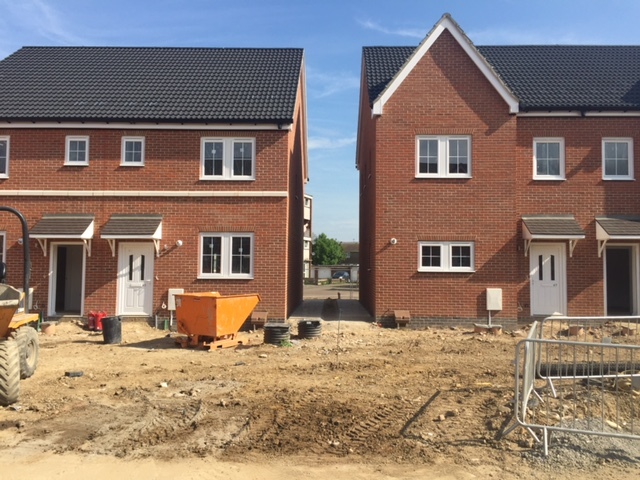 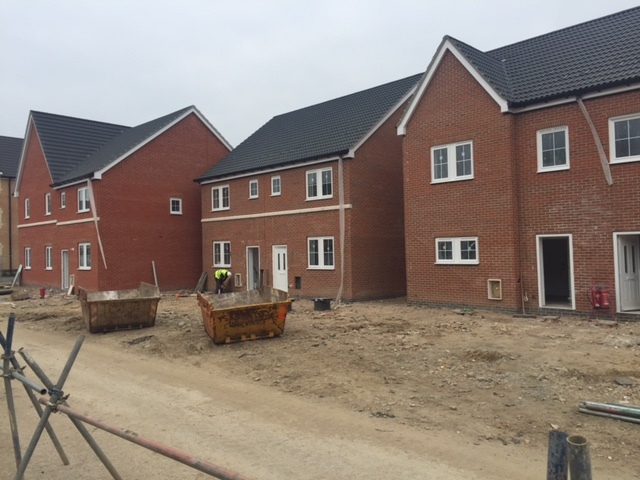 In 2015, TTFC secured a contract for 50 new social housing units in Essex. 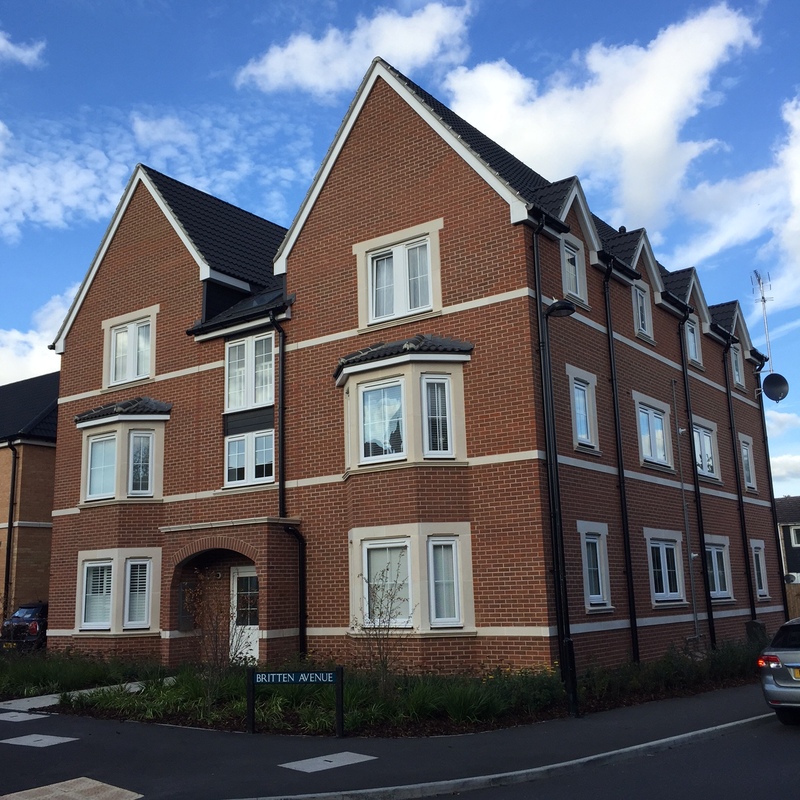 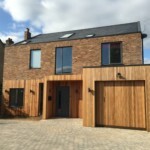 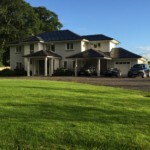 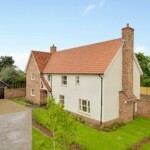 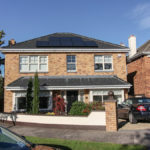 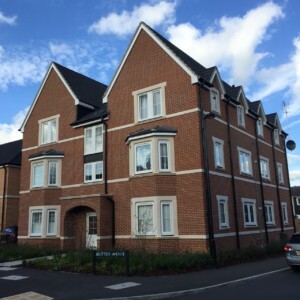 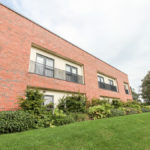 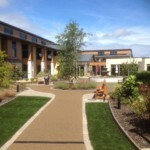 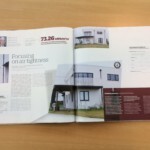 The project was spread over 12 months and ranged from 2 storey houses to 3 storey apartments blocks. 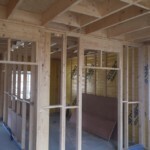 The kit comprised of 140×38 CLS stud to the external wall with 120mm insulation factory fitted. 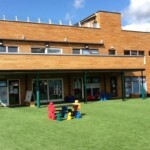 TTFC also installed the vapour control layer and service batten on the external walls. 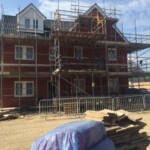 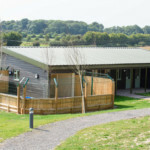 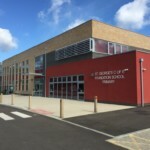 The standard timber frame kit quality was praised as was the organisation of the company, leading to TTFC taking control of the organisation of the erection and crane helping the contractor bring the programme back in line with the original plan. 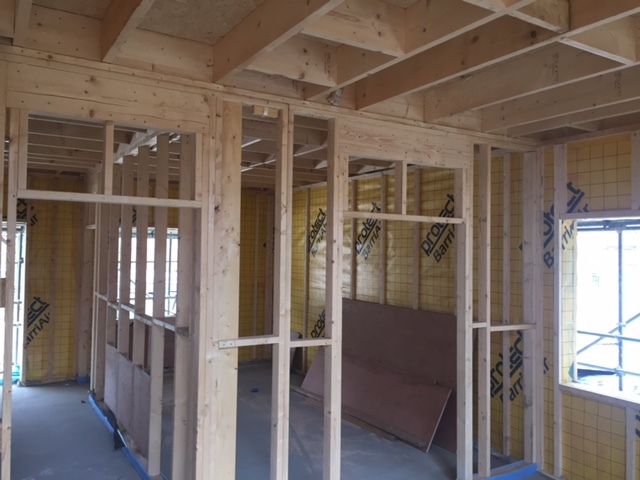 The success of the project has also lead to TTFC securing another job with the contractor, this time involving our closed panel timber frame kit. 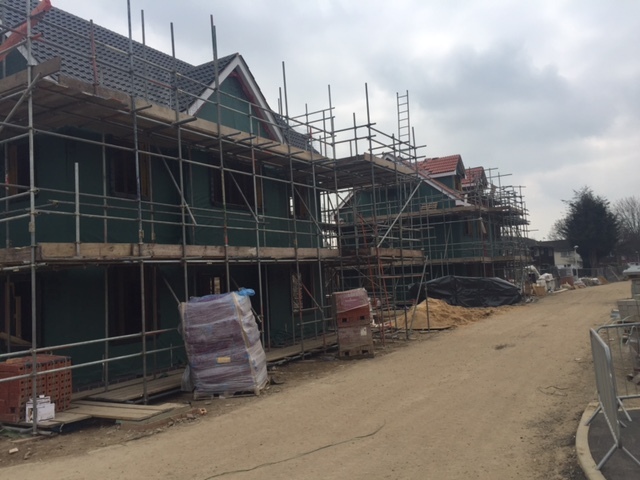 This scheme of 6 social houses will be delivered to site in the summer of 2017.